Aluminium windows are fast becoming one of the most sought after Peterborough home improvements. They offer superior performance in all areas, and are structurally unrivalled by any other double glazing option. With these modern windows, style is everything. They feature super slim profiles, and elegant finishes, making them the ideal choice for many homeowners. Here at Art on Glass, our aluminium windows are state of the art, and we install them to the highest standards, so that our customers benefit from absolute perfection. Aluminium windows are the ultimate home improvement. A combination of exquisite aesthetics, incredible performance, and long lasting operation. 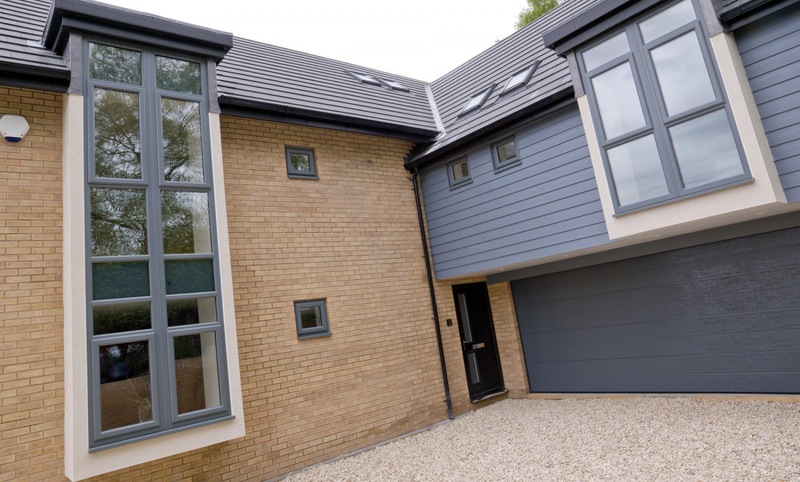 Read our handy blog to find out more about these exceptional aluminium windows in Peterborough. We work with the Smart Architectural Aluminium window collection so that our customers benefit from the latest innovations. The Smart design is incredible, incorporating all the most advanced technology. Precision engineered which meets the highest standards. When you choose our aluminium windows for your Peterborough home, you will benefit from their superior performance. 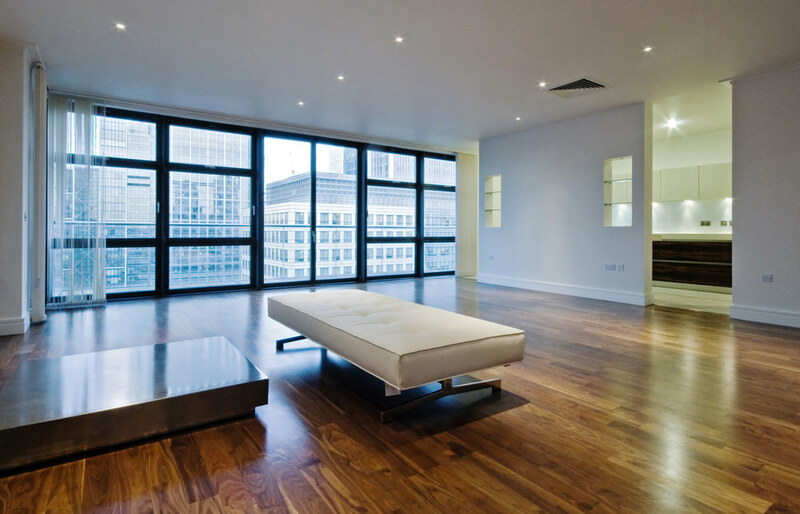 One of the greatest features of these double glazed windows is the aluminium used in their construction. Aluminium is a spectacular material and ideal home improvements, as not only is it eco-friendly but naturally robust. So strong in fact, that it is almost unbreakable. This is superb for creating any opening in your home, as it makes your windows super secure. We couple this integral strength with internal beading on the glazing and built in high security locking systems. Our windows will make your Peterborough home almost impossible to break into, keeping you and your family safe from potential intruders. Our modern double glazing feature state of the art designs and technological advances to ensure that they offer exceptional thermal performance. They are created to provide a brilliant block against bitter winter chills, keeping your home warm and cosy no matter how cold it gets. They not only meet the requirements on energy efficiency set by Building Regulations, they also exceed them. With aluminium windows, your home will be warmer for longer, as heat is retained more easily. This will result in you needing to use less heating and as such, you will find your energy bills are reduced. Thinking about the environment is important to all of us, and by choosing aluminium windows, you are opting for a truly eco-friendly home improvement. Aluminium is an incredible material that can be recycled and repurposed endlessly, never losing its natural strength and beautiful appearance. It’s why, when you opt for aluminium windows, you get such super slim profiles. In addition to this, the thermal performance will help to lower your carbon footprint. Aluminium windows are the sustainable choice, making them ideal for environmentally conscientious homeowners in Peterborough. Aluminium windows from Smarts are available in a wide range of styles to suit any Peterborough home. 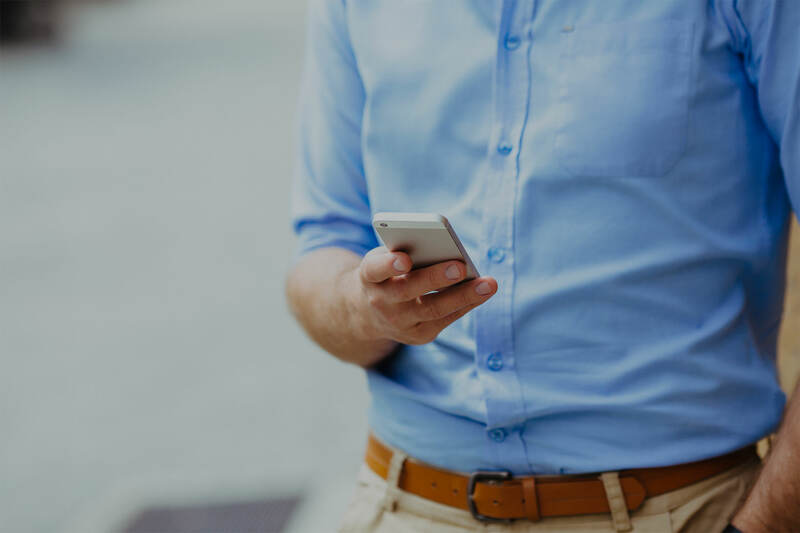 We understand that you need a design which will blend in with your property’s aesthetics and enhance its beauty, so we offer a great variety of choices. 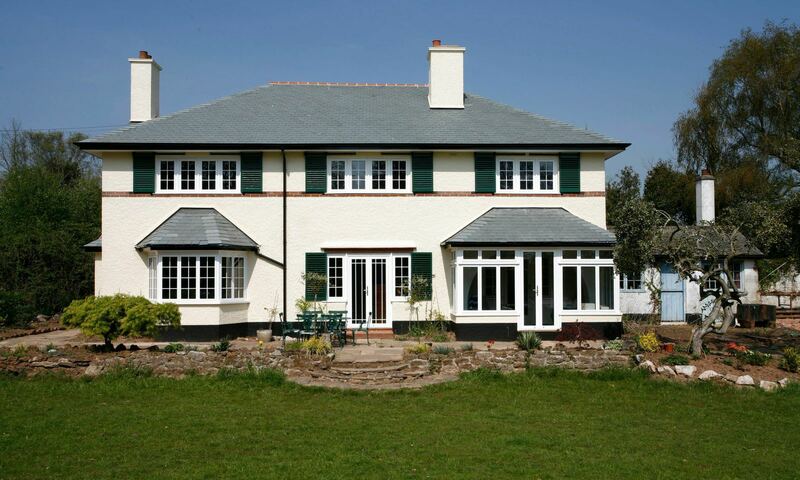 Every aluminium window can be finished in a choice of colours to reflect your tastes too. You can choose from an extensive range of options, where almost every colour that you can possibly imagine is available. You can even choose dual colours, so that your outer frame complements the exterior of your property and the inner frame blends in with your interior décor. This is a superb feature for creating stylish windows that enhance you’re the beauty of your home. Aluminium window prices are so cost effective when you consider the many years of pleasure you will have from them with little to no maintenance required. Just keep them clean and they will operate at optimum levels year after year. Our aluminium windows prices in Peterborough are highly competitive, and our installations are efficient and completed to the highest standards, making these windows brilliant value for money. 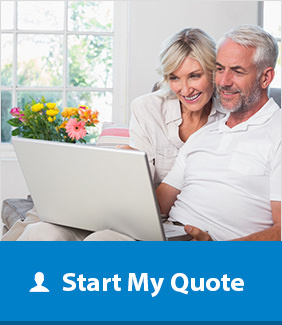 Get your tailored quote by getting in touch with our helpful team. We offer competitive double glazing prices in Peterborough and the surrounding areas.